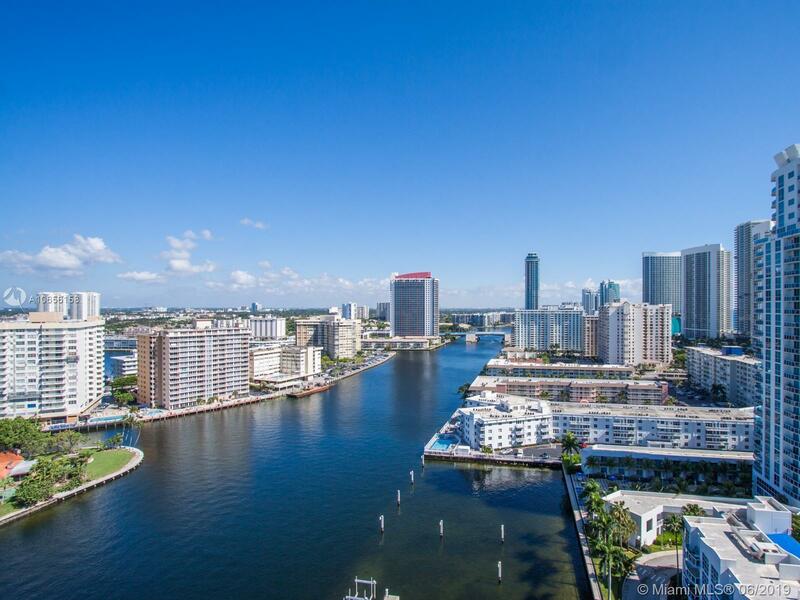 1965 S Ocean #PHS, Hallandale, FL.| MLS# A10656158 | MARKANGEL | Realty Luxury & Ocean Front Real Estate - 305-205-9961 - Hollywood Beach, Hallandale Beach, Golden Beach and Sunny Isles Beach. MILLION DOLLAR $$$ VIEW! Enjoy amazing sunsets with gentle breezes from this rarely available, private penthouse balcony. Spacious 2/2 is in exceptional condition and ready for your personal touches. Five star resort style living features two onsite restaurants and pool side cafÃ©. Exclusive amenities for residents include: Two large pools, two fitness centers, tennis, basketball, mini mart, beauty salon, clubhouse, sauna, ballroom, SHUTTLE BUS, beach concierge service, and MARINA with Boat Slips!!!! Yes, dock your yacht where you live!!! Unique, elevated living experience is close to restaurants, entertainment, Aventura Mall, airport and seaport.